Although this phrase may be a short one, there’s an amazing message we can glean from it. 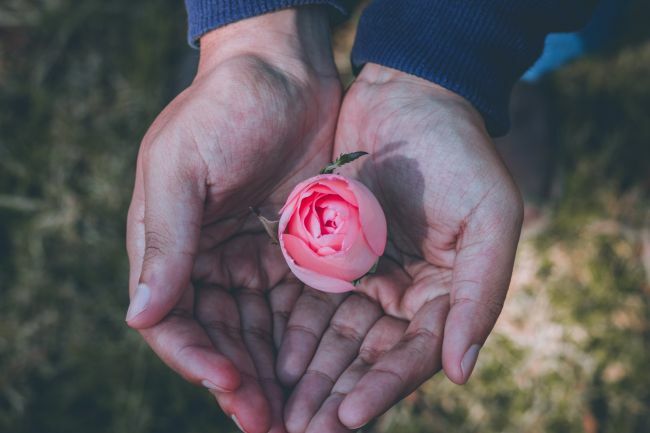 Talelei Oros on Tefillah examines this phrase and cites the Siach Yitzchak, who explains that true kindness is giving without requiring any reason to give. G-d gives and gives and gives to us, even when there’s no apparent reason for the generosity. In fact, His generosity is extended even to those times where we may not deserve it. Of course, as we’ve mentioned earlier, there may be times where we’re not as attuned to this kindness. Maybe we feel pressured at work and can’t understand why the onslaught won’t end. Maybe we have some money issues to deal with and can’t understand why our prayers haven’t been answered. Indeed, it’s all too easy to fall into the trap of blinding ourselves from G-d’s ever-continuing kindness. However, as we’ve discussed often in this course, there is so much we have to be thankful for if we would just take a minute to appreciate our surroundings. Think about each breath we take, how everything in our body has to sync perfectly for that breathing to continue unabated. As we pray, imagine the miracle that is human speech, that we have the ability to orally transmit our feelings aloud. As we recite the Shemoneh Esrai, let’s always remember the incredinle kindness G-d constantly gives to sustain us.